You can buy 8X Zoom Lens For Mobile Best Price in Pakistan only at Storeone.pk, Online shopping store in Pakistan. 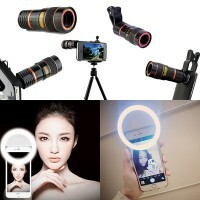 The item is 8x Zoom Optical Camera Lens Mobile Phone Telescope For iPhone Sumsung HTC New Universal Clip Eightfold Magnifier. With this lens, you can see the image 8X enlarge on your Cell phone. We offer 8X Zoom Lens For Mobile in lowest and affordable price which you can't resist. 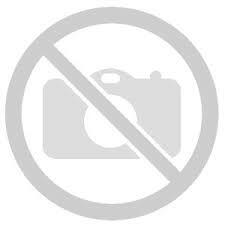 Only Storeone.pk offers a best 8X Zoom Lens For Mobile in lowest price in Pakistan.